Papaya is a fruit which is known for its various health benefits and also helps in curing various ailments. Even the papaya leaves are helpful in treating ailments as it contains healing properties. 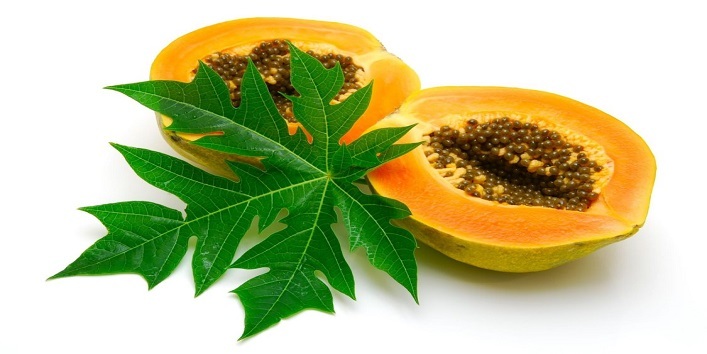 Papaya leaves are well known for increasing the platelet count and it is also enriched with antimalarial properties which make it one of the best remedy for combating dengue fever and other ailments. 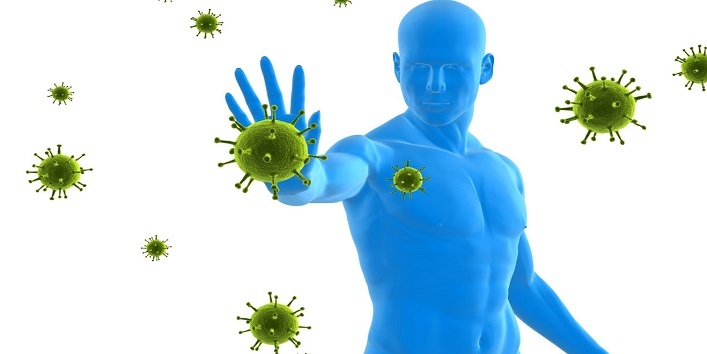 It is very effective in enhancing the immunity of the body. It contains alkaloids and papain and other vital nutrients that serve as a strong antioxidant which boosts immunity and the combination of these two compounds also help in digestion. According to the study, the extract from the leaves helps to increase the platelet count in the patients who are suffering from dengue. 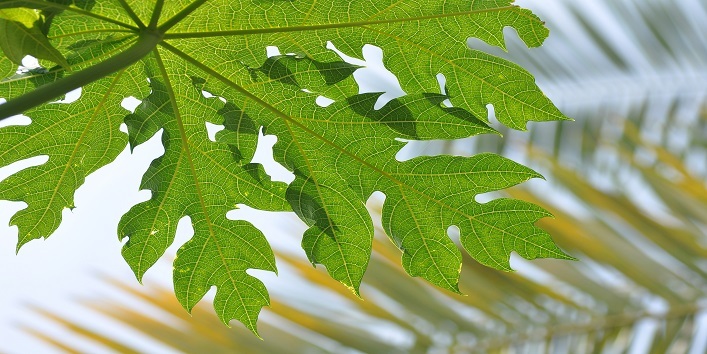 A study which was done on 400 patients showed that a standard of people recovered because of a specific dosage of papaya leaves extract in the form of tablets. 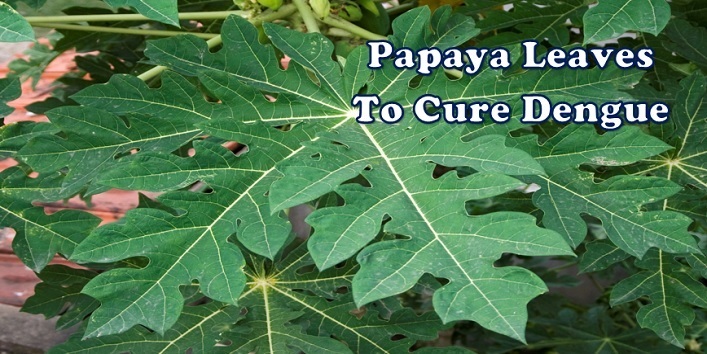 It is suggested by many doctors that papaya leaves are effective in treating dengue fever. 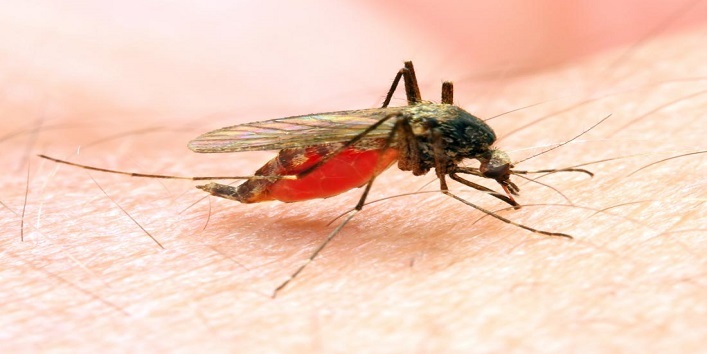 This disease is caused by the Aedes mosquitoes which transmit the disease in the blood and later cause skin rash, high fever, and a decrease in the platelet count. The extract of the leaves is very effective in minimising the symptoms of dengue. It contains antimalarial properties which are considered as the best cure for dengue fever. There is a compound, Acetogenin which helps in preventing malaria and dengue. 1. First, wash some papaya leaves and dry it partly. After that, cut them into small pieces. Now, place the leaves in the pan and boil with 2 litres of water. Boil the water till it reduces to half. After that, strain the water and fill it in containers. 2. First, take some papaya leaves and mash them. Now, obtain the juice from the extract and drink 2 tablespoons of it twice in a day. 3. And the last method is to consume ripe papaya daily. Or you can also drink papaya juice mixed with lemon juice. 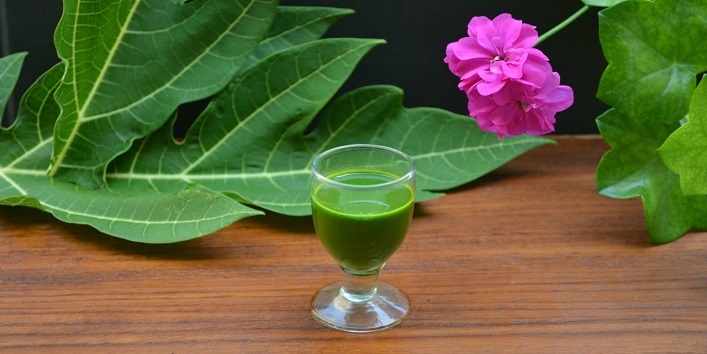 If you drink this juice 2-3 times in a day then you can easily cure dengue fever.